A Thoroughbred Broodmare Farm specialising in professional breeding and sales services. 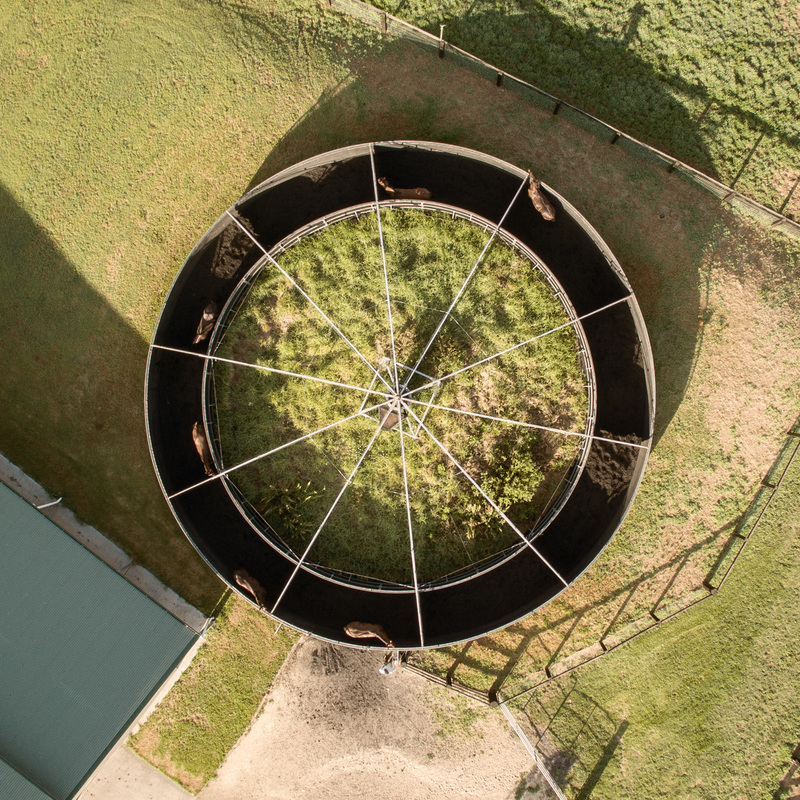 Premium facilities with expert thoroughbred knowledge to cater for all aspects of successful breeding. Fully irrigated with quality pastures set on the banks of the Hunter River. Amarina is a Thoroughbred Broodmare Farm specialising in professional breeding and sales services. 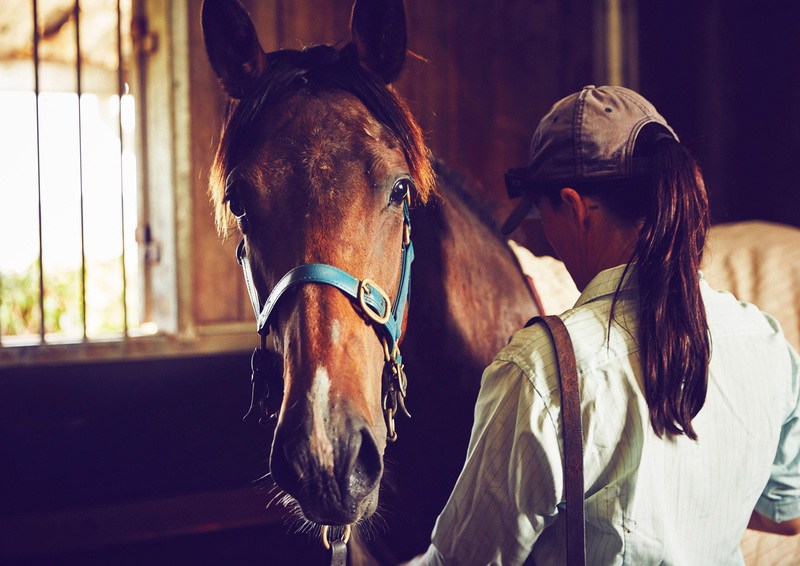 Set over 420 acres just outside of Denman in the Hunter Valley, Amarina Farm combines premium facilities with expert thoroughbred knowledge to cater for all aspects of successful breeding. Established in 2006 by Sue and Craig Anderson in partnership with Gavin Murphy and Catherine Donovan, Amarina Farm boasts a team of experienced and passionate staff who are dedicated to providing the highest standard of care for each and every horse all year round. 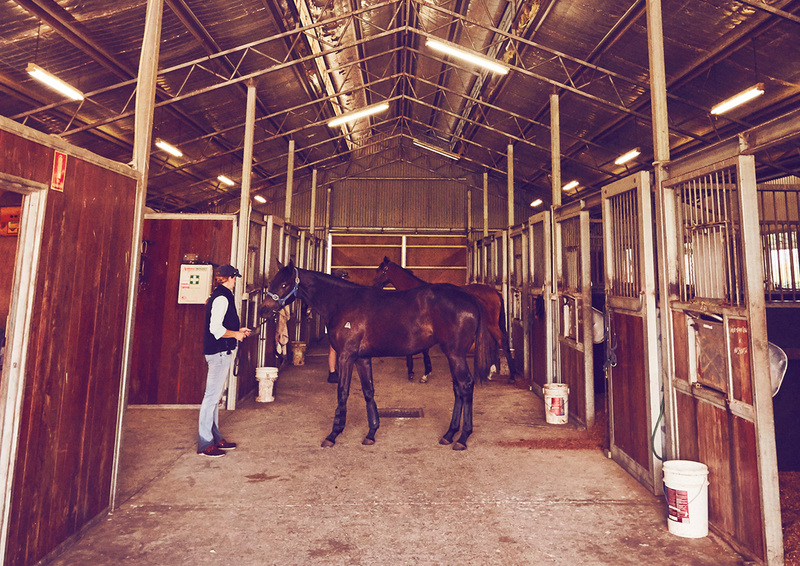 Amarina Farm prides itself on its exceptional sales preparation for wealings, yealings and mares for all major sales across Australia, and has developed a reputation for presenting polished drafts that go on to successfully perform both on the racetrack and breeding arena.